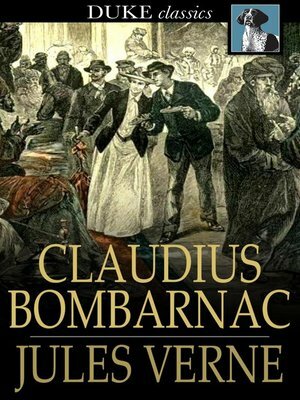 Claudius Bombarnac is reporter who is assigned to travel on the Grand Transasiatic Railway and write about his travels. The train runs through Uzun Ada, Turkestan and Peking, China. Claudius befriends the eclectic band of travelers aboard the train, hoping to find a hero to make his story interesting. When a heavily-guarded carriage is added to the train, Claudius thinks his prayers might just have been answered.